If you are considering any building work whether an extension, alteration or any type of home improvement no matter how small feel free to contact us on the numbers or email below. We can manage and execute your building projects from the beginning to end. 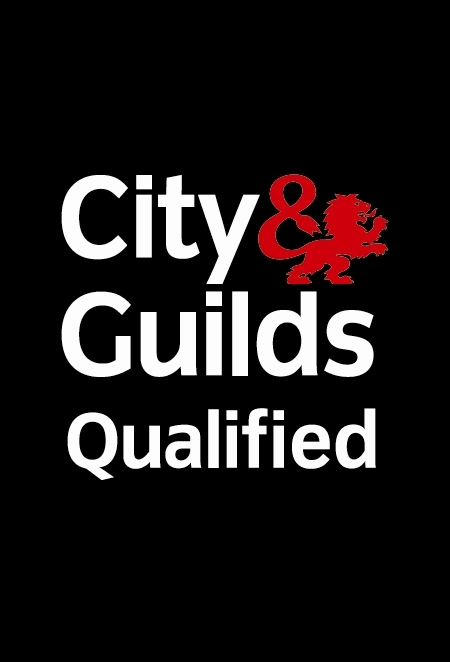 Electrics, plumbing, brickwork, carpentry and plastering. The best part about this is you will only need to deal with one company, Mark Whyte Builders.